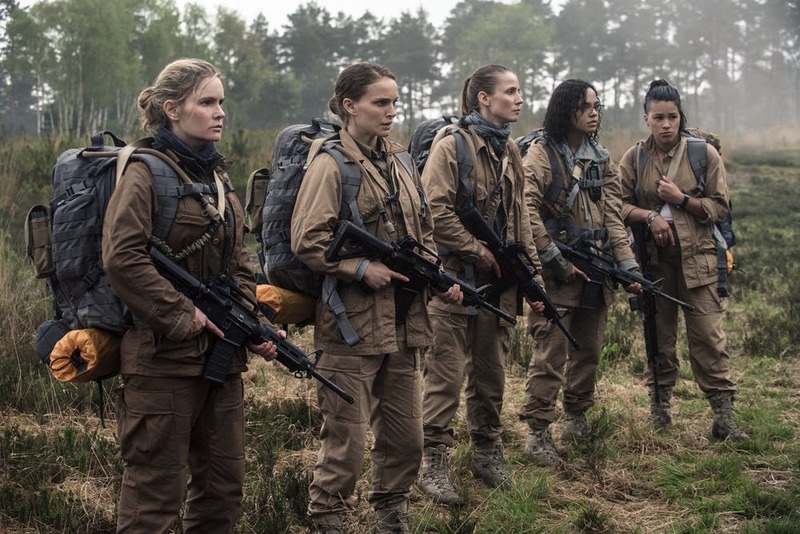 Annihilation was released weeks after the global box office hit Black Panther. As well as having a black writer/director and a predominately black cast, the film features the magnificent (Disney!) 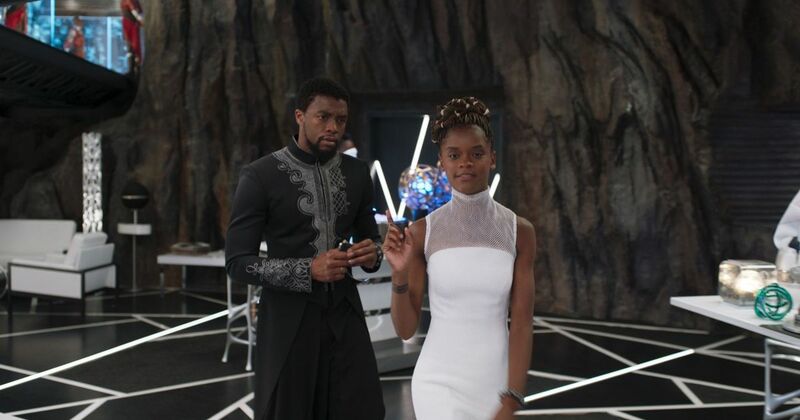 princess/scientist Shuri – a genius-level black woman scientist who develops the physical and virtual technology that gives Black Panther/T’Challa much of his power. Alongside the magic herbs, of course. Amy C. Chambers, Senior Lecturer in Film Studies, Manchester Metropolitan University.